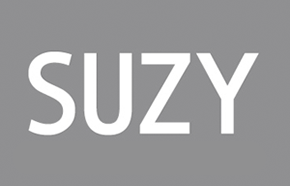 Suzy Shier Black Friday Deal: Save 30% to 50% off entire store. Prestige members get to shop our Black Friday deals a day early in-store and online on Thursday. 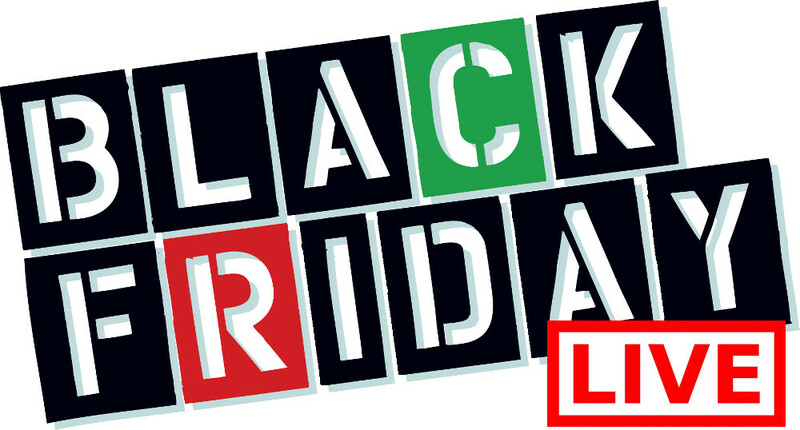 Suzy Shier Black Friday 2015 Sale: DOOR CRASHER: 40% off entire store from 8am-10am. 30% off the entire store, including sale for the rest of Black Friday.